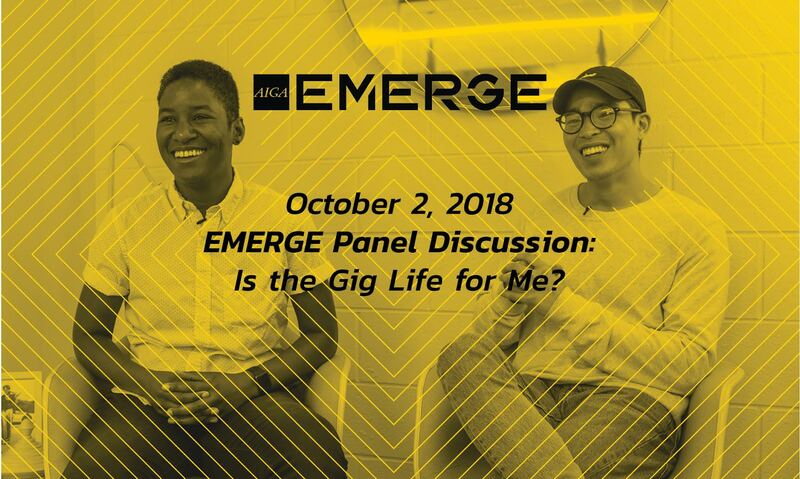 AIGA Minnesota Solopreneurs present this panel discussion as part of AIGA’s national EMERGE initiative to empower and inform emerging designers and creatives. A panel of experienced creatives will answer your questions on gig employment: solopreneurship, contract work, and freelancing. Come early to check-in, network and enjoy refreshments.